We value the experience of our students. Here’s what they have to say. 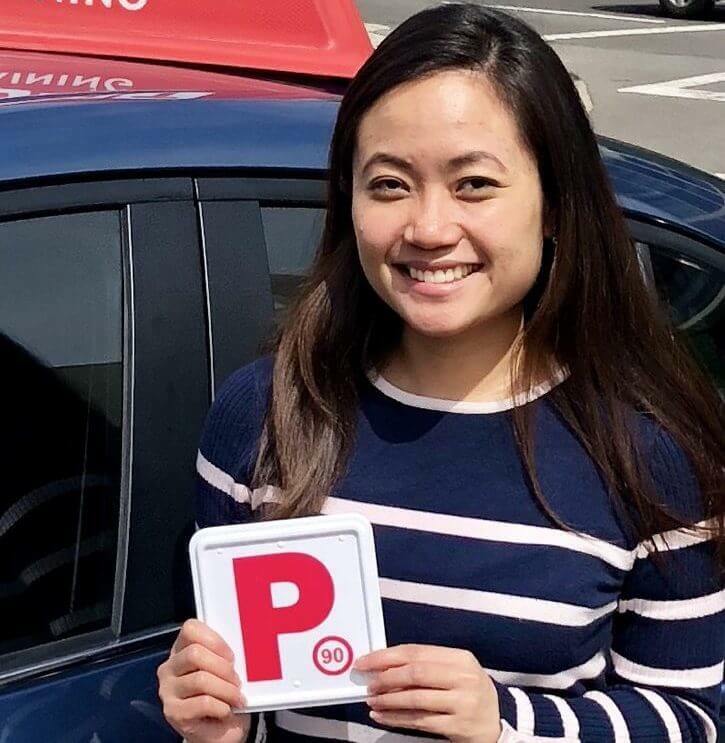 LTrent driving school gave me the confidence to feel comfortable on Sydney roads. Rob Barilla was a fantastic instructor and very supportive throughout the entire process. I'm extremely grateful for his guidance, knowledge, patience and humour. Thank you very much Rob and LTrent! Contemplating finally going back to driving lessons after 20 years was pretty daunting but what a result on test day - 109 out of 110! I definitely couldn't have achieved this without Rob's guidance. Thanks for such a great experience and fantastic result! 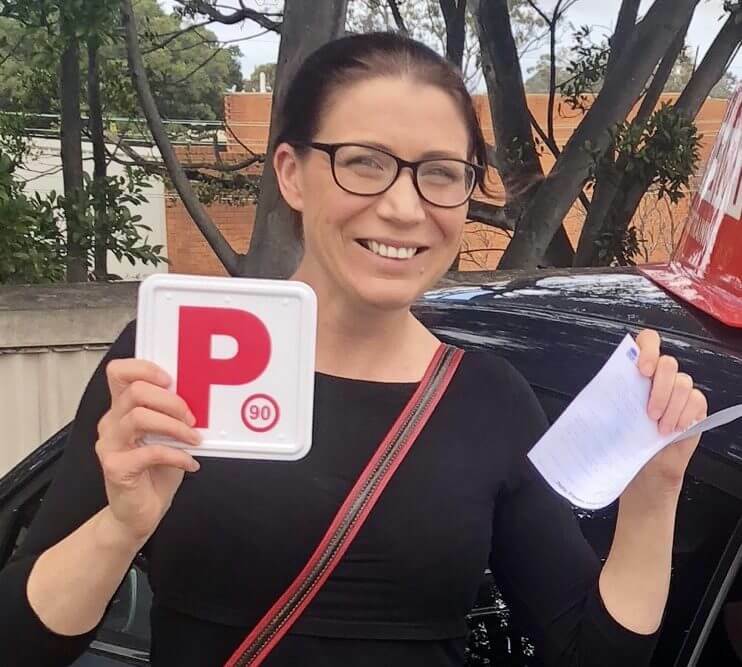 At LTrent driving school we pride ourselves on being the industry leaders in driver education in Australia, in particular, Melbourne, Sydney, the Central Coast, Newcastle and the Illawarra region. Trent Driving School has developed a world class curriculum from nearly half a century of driving instruction. 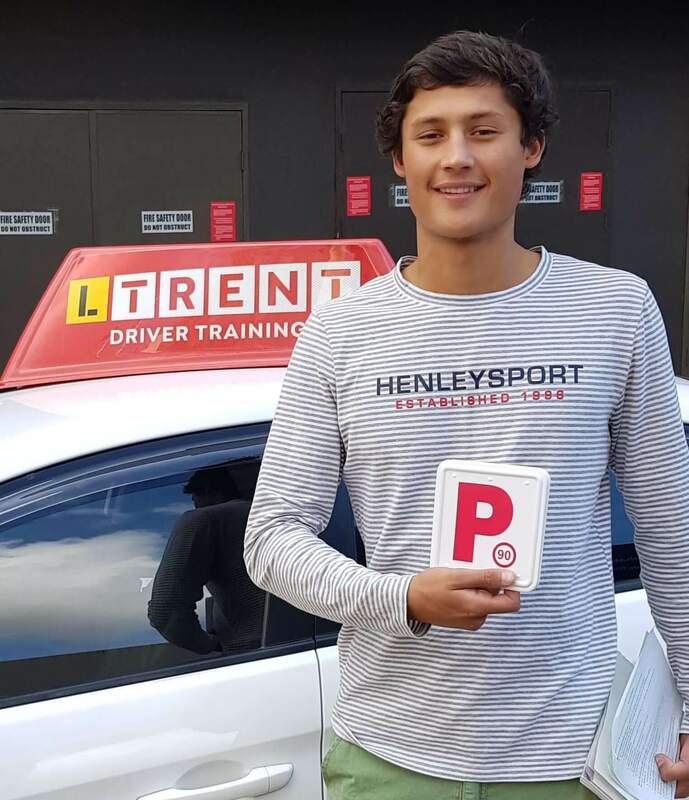 Trent has trained over a quarter of a million learner drivers to not only pass the driving test but have the skills to drive anywhere. 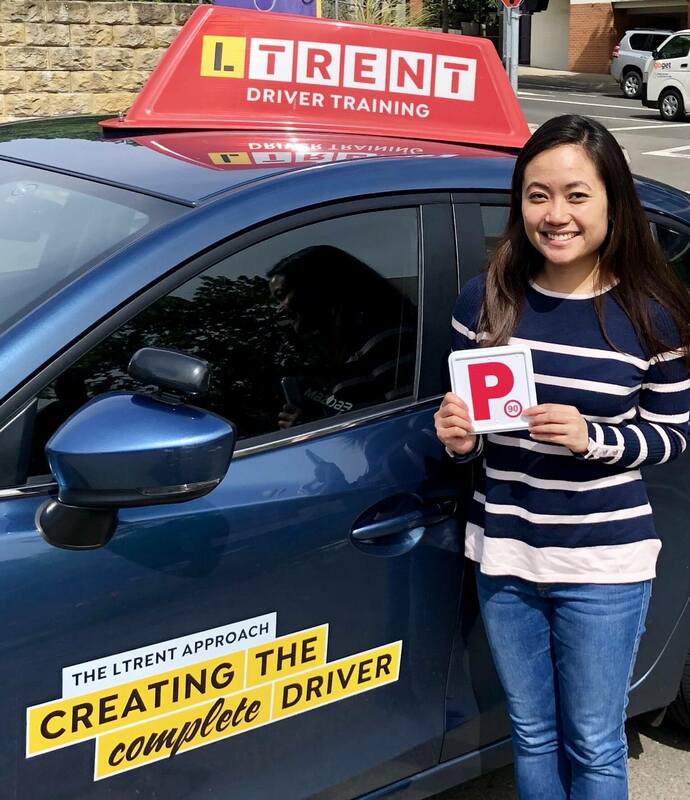 Trent is a provider of the Safer Drivers Course for young learner drivers. If you have a learners licence, have completed 50 hours of driving in your logbook then this is the course for you. 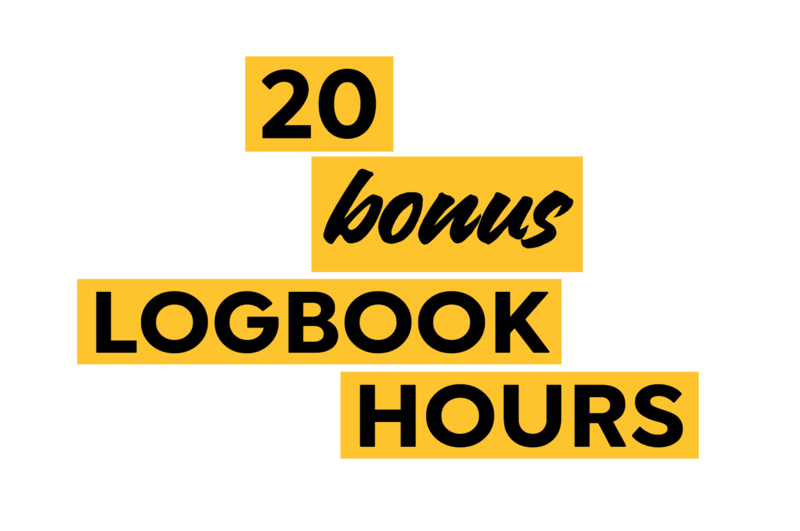 By completing the Safer Drivers Course you will get 20 bonus hours in your logbook. LTrent’s unique method of safety driving means our students learn more from every driving lesson, get to do so in the latest fleet of cars from our passionate and enthusiastic driving instructors. 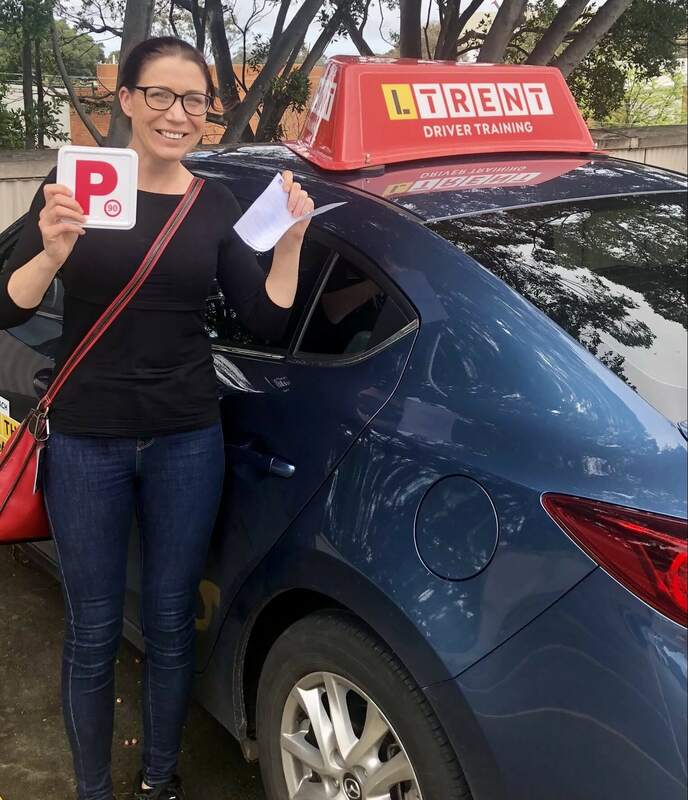 Most importantly our skilled team of driver trainers mean Ltrent Driving school delivers better and safer drivers into the community. 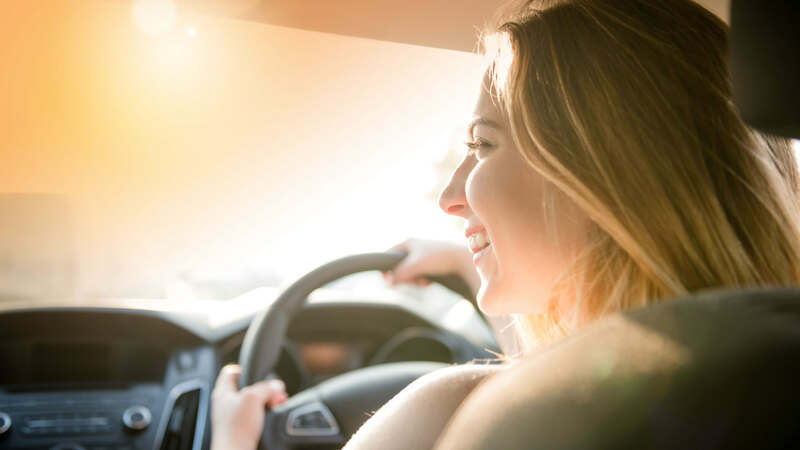 Each individual lesson is planned by your driving instructor to ensure your are confident in what they are learning and understand your outcomes. Both and driving instructor work together to set goals to maximise the value of each lesson. The driver trainers use the most advanced techniques and driver education material to maximise the training provided to our students. Lesson programs and packages are designed and priced to fit the very needs of each individual student. The Trent Method: Our innovative curriculum and learning platform means our students learn more, have fun and are safer. Innovative Training: Trent offers a wide variety of driver training programs. 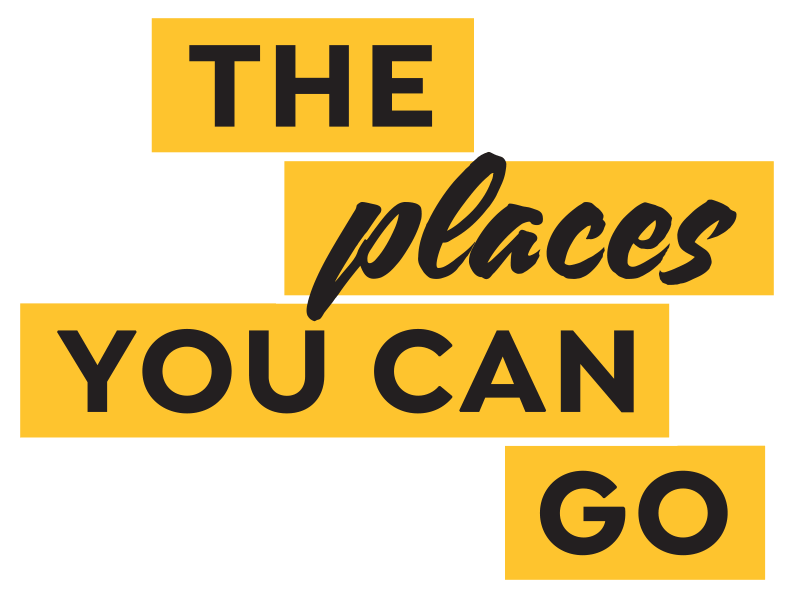 As well as on road structured driving lessons, we offer the Safer Drivers Course, Open Road training, Driving Test Success and City Driving. 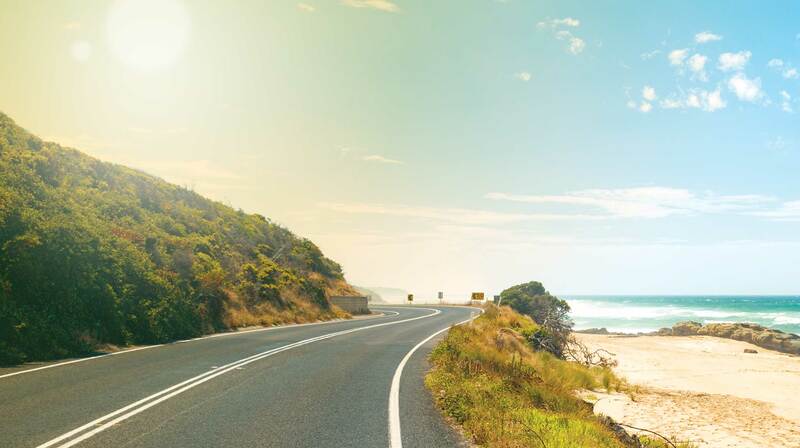 Vehicles: Learning to drive means that you will have access to the newest, safest fleet of cars. Trent has manual and automatic cars in more areas and at more times than any other driving school. The best customer service: You will get access to a customer service team, online booking management and best of all we guarantee the quality of our service. Ask us. The best trainers: Our team of trainers, coaches and instructors are the most qualified in the industry. Trent is also the leader in training driver trainers. Results: As a Trent student your chances of passing the driving test will be 28% higher than the rest of the state. Trent Driving School has served many families through multiple generations to ensure that they are equipped to survive on the road. Most of our students love learning with Trent and are more than happy to refer their friends. LTrent love bringing the parents onboard with the lessons so they experience the Trent method of driving. The learning should not be restricted to the students, the parents can pick up a few tips and tricks.